After the match, Kieron Pollard said, “I went up the order, I enjoy batting at Wankhede, I thought if we could get some sixes off Ashwin in the middle we’d be in the game. I love the ball sailing into the stands. 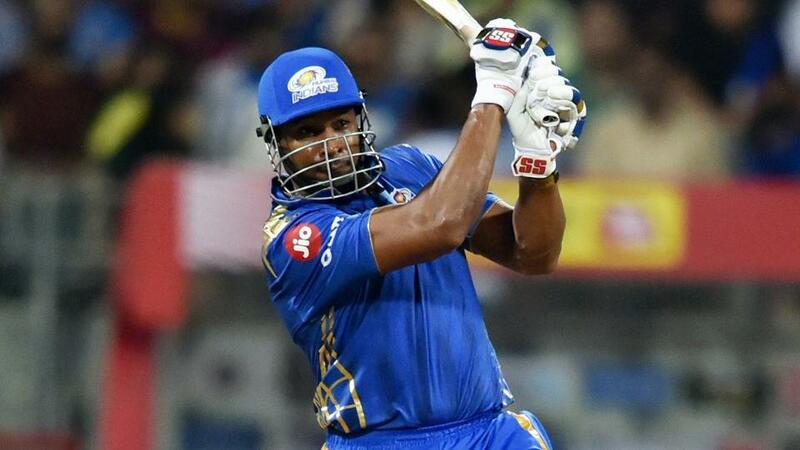 Obviously, Rohit is captain of the team, we have a day game coming up, happy to hand over the captaincy to him.” The Mumbai Indians will play the next match against Rajasthan Royals on April 13 in Mumbai.